In this series, FMC will outline false alarm by-laws for alarm response in cities in areas that FMC provides service and monitoring. We will present information if you have a security alarm system (whether its for your home, commercial property or business) with security alarm monitoring, or if you have a fire alarm or sprinkler system monitored to ULC-S561. Today we will look at Alarm Response Policies in the City of Toronto. Toronto Police Services allows 4 false alarms during a 365 day period. Should a security alarm system have more than 4 false dispatches within a 365 day period, the account will be suspended for a 365 day period. 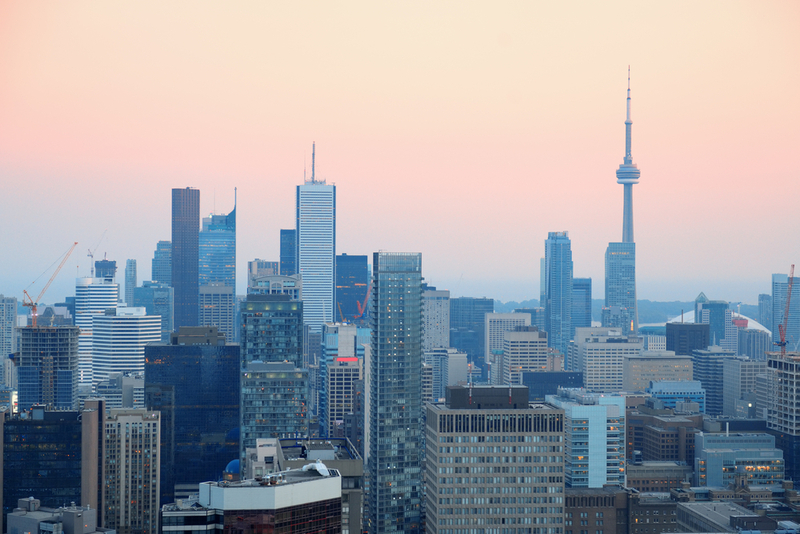 During the suspension period, Toronto Police will not respond to alarms, unless from multiple zone/cross zone activation, or when an alarm has been verified from someone on site. Alarms which have been verified (through keyholders, audio, video, or other means) will receive a higher response priority. For false fire alarm dispatches which are deemed to be “nuisance” or “malicious” (definitions of which can be viewed here), a fee of $410.00 per truck will be applied. Typically, 3 trucks shall be dispatched. For information on how to reduce false dispatches through Enhanced Call Verification, please refer to this blog post.